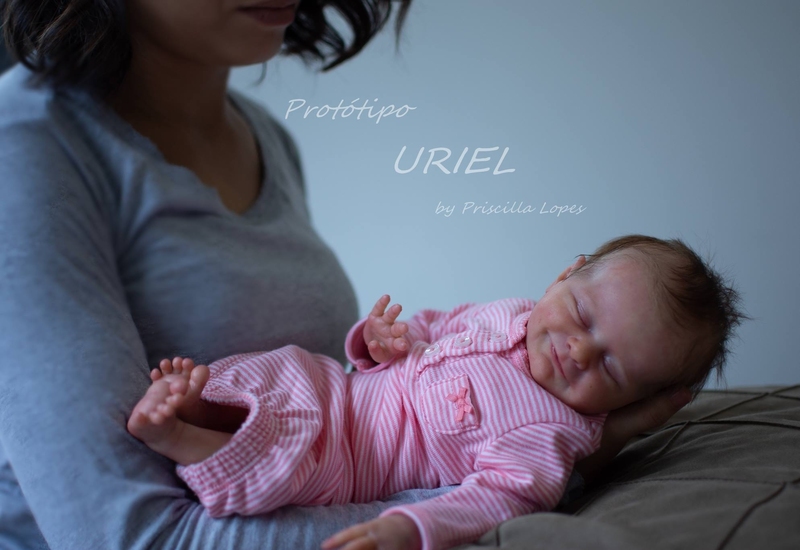 Again an adorable new sculpt from Priscilla Lopes. 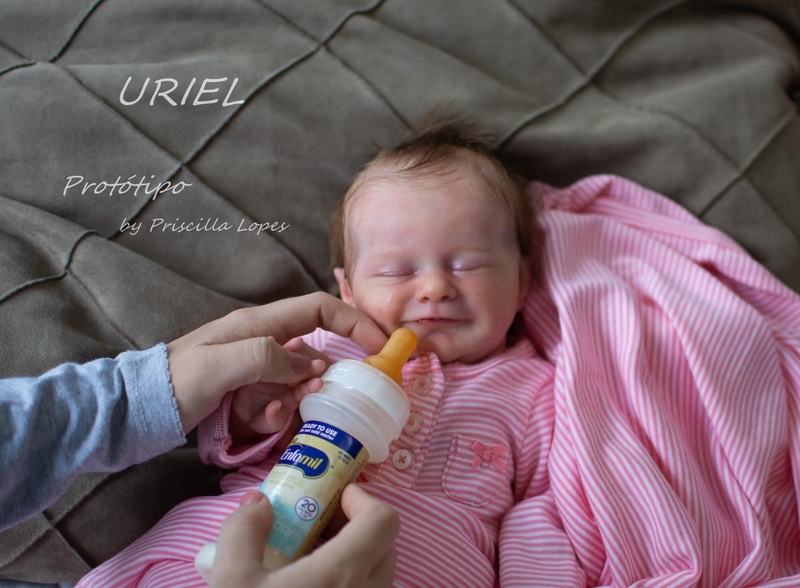 Uriël is a premature baby. 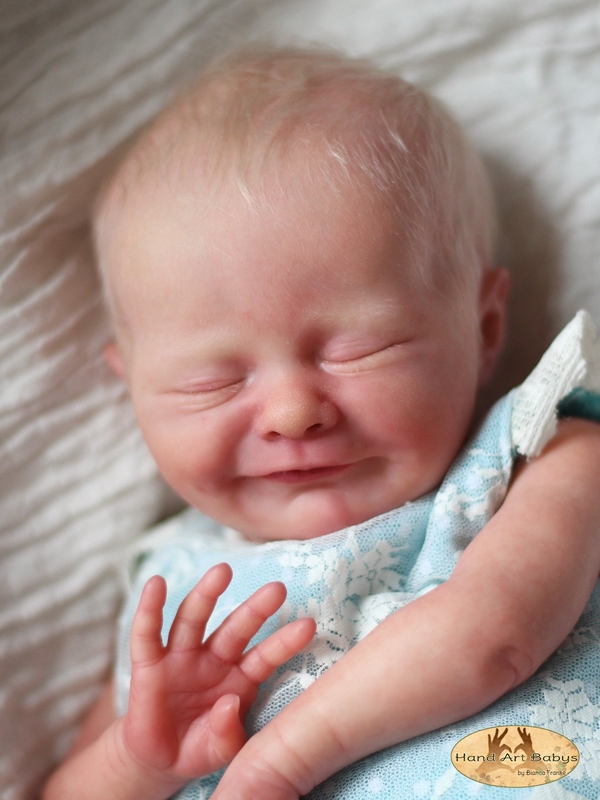 She will be 17 inches approx 42,5 cm. 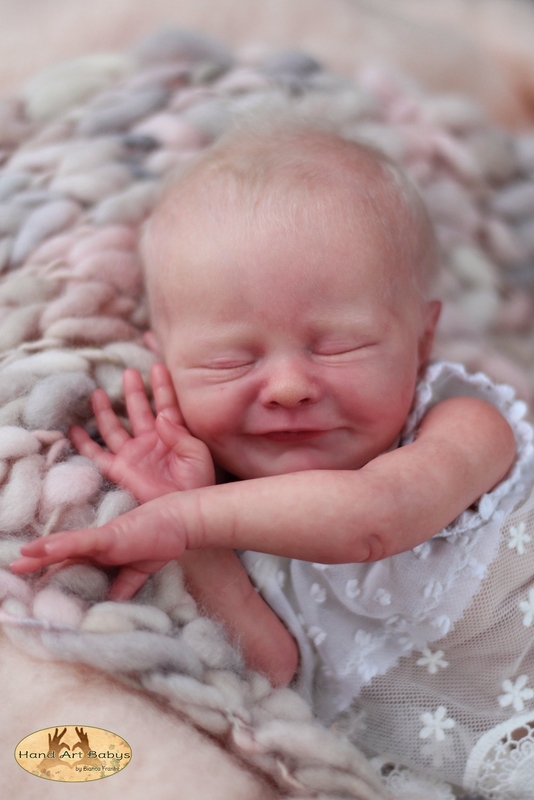 She has full arms and full legs. 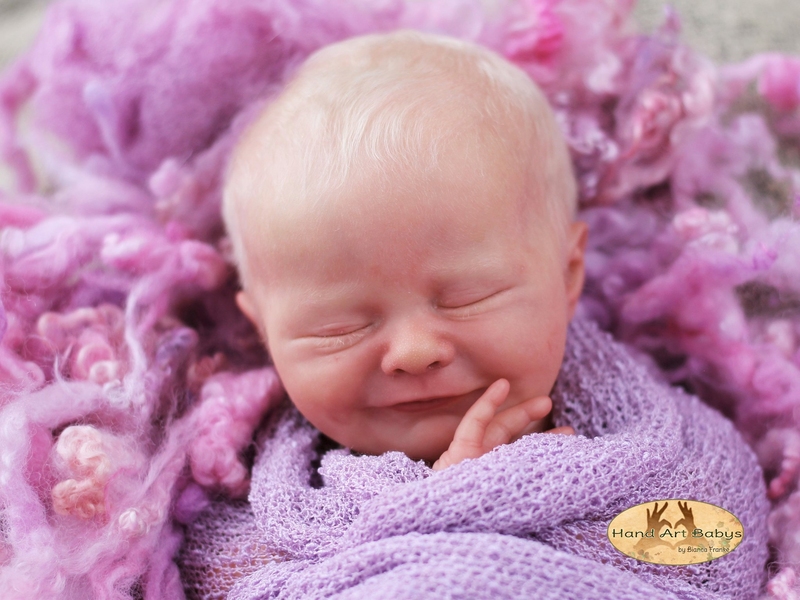 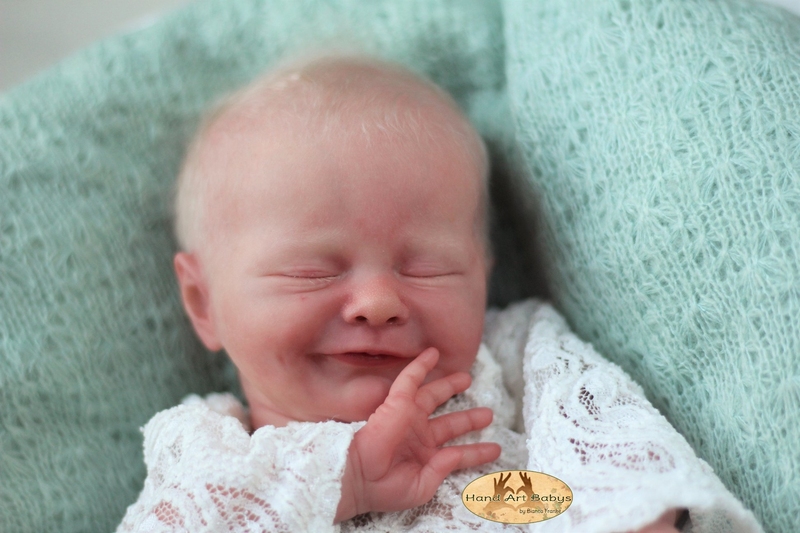 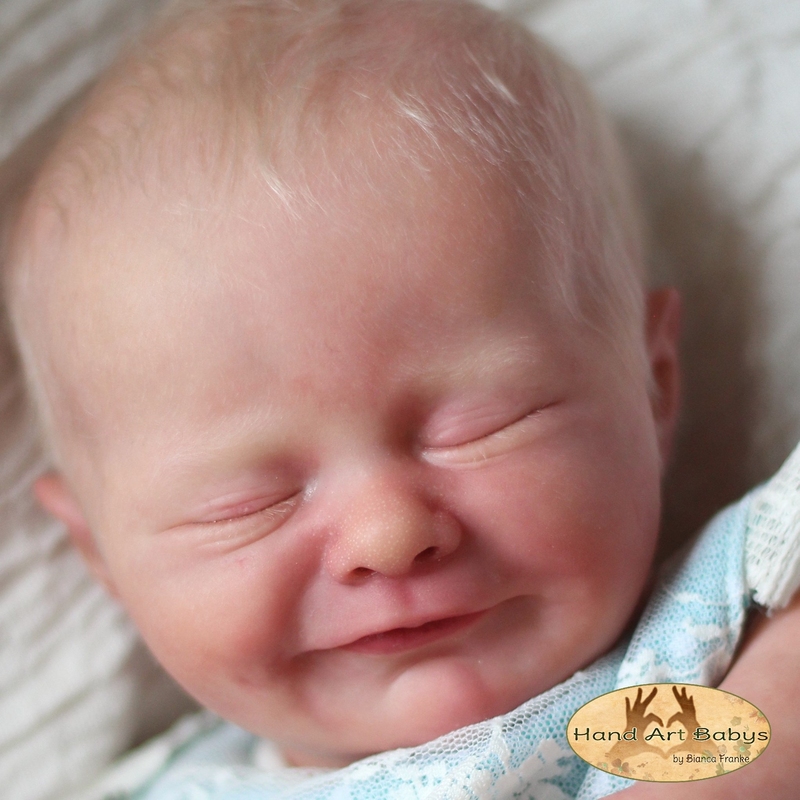 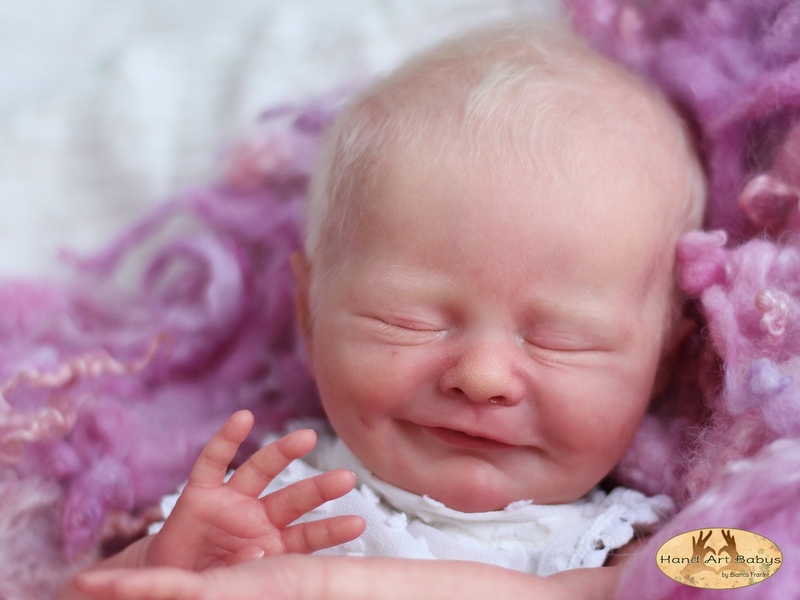 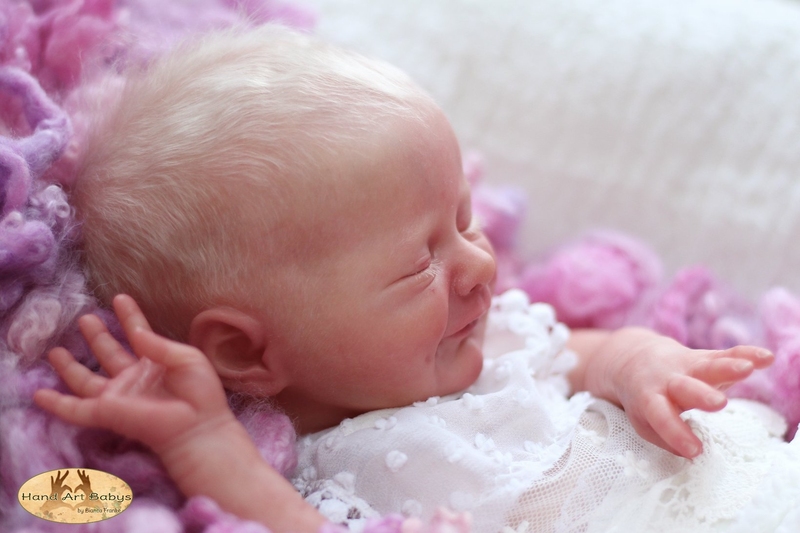 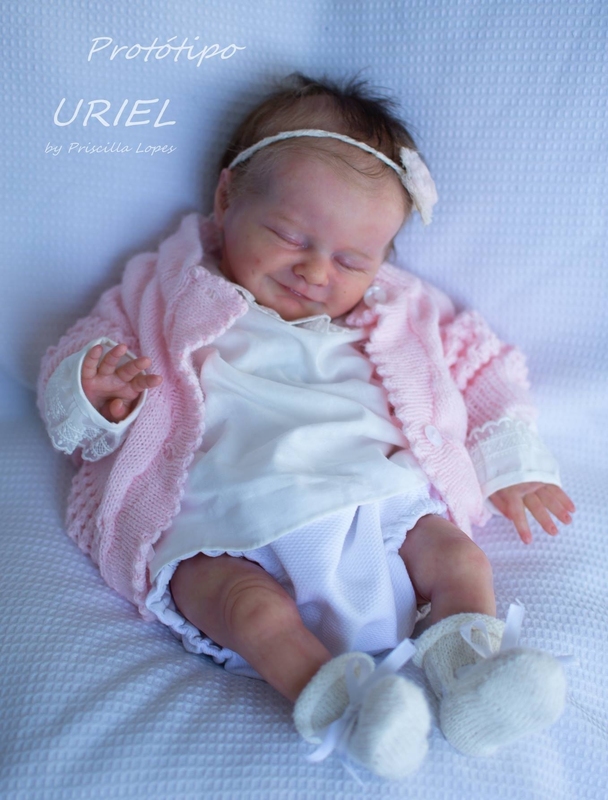 Uriël was sculpted with the most beautiful and realistic details of a premature baby like wrinkles and creases and long limbs. 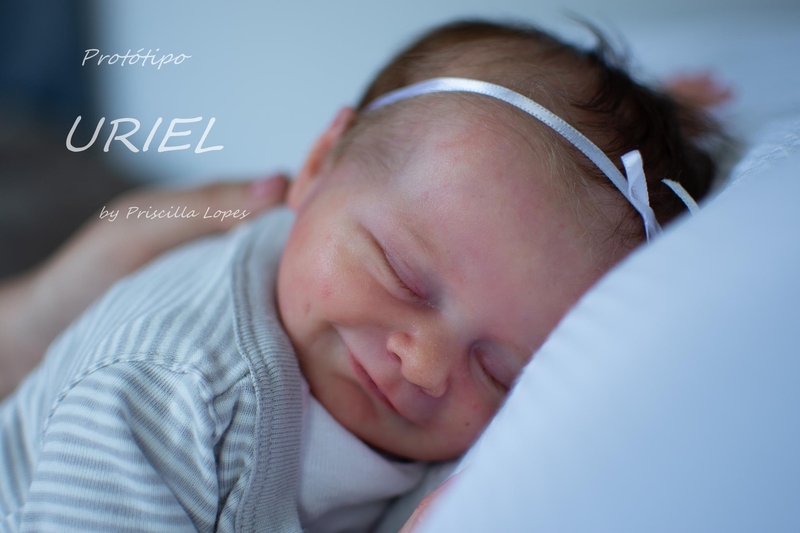 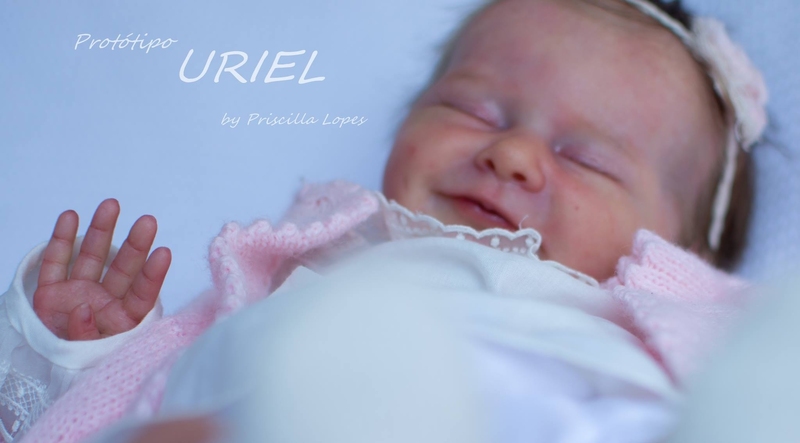 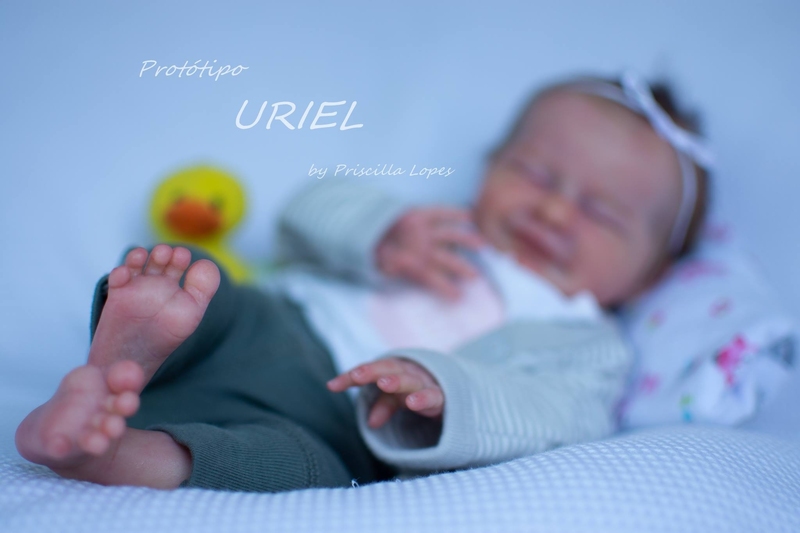 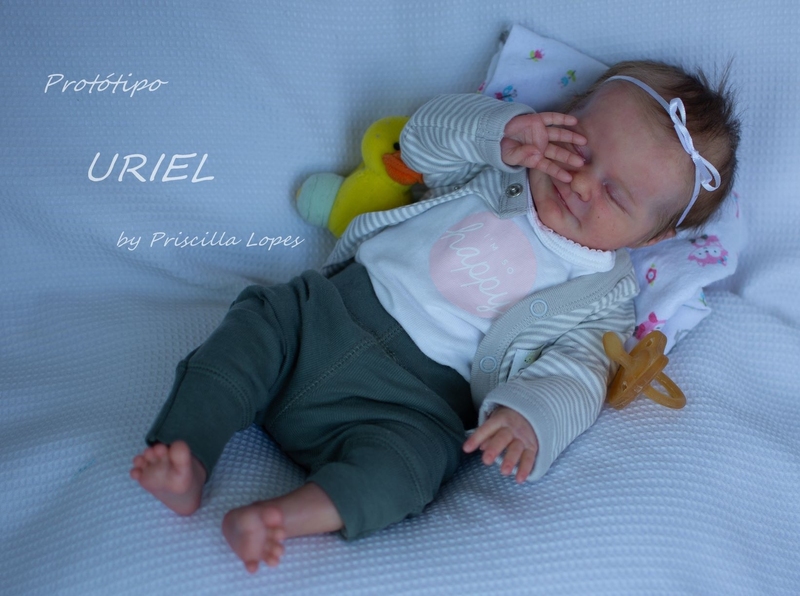 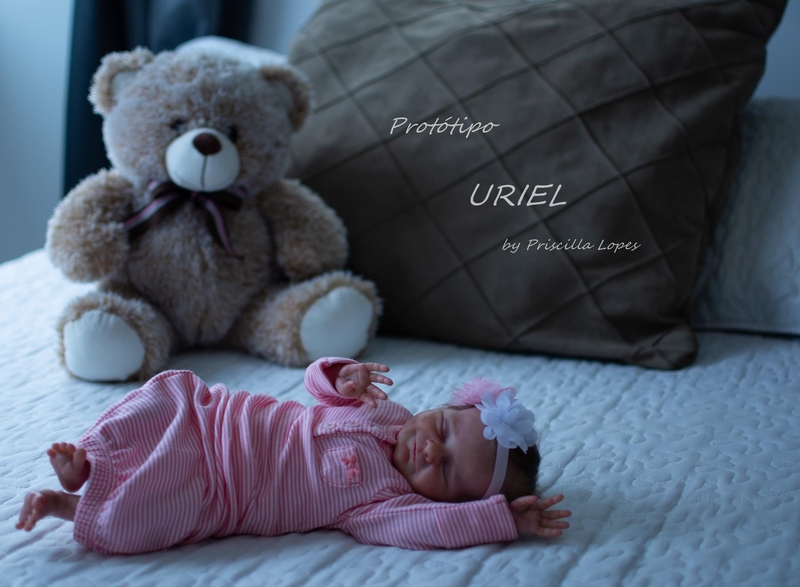 Priscilla Lopes, well known for her delicate sculpting has again done a wonderful job in creating Uriël. 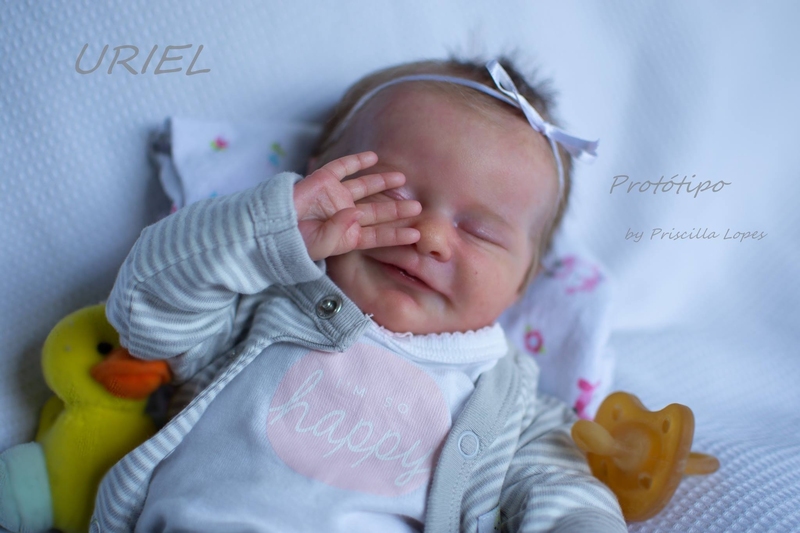 This limited edition will be produced in one single production run. 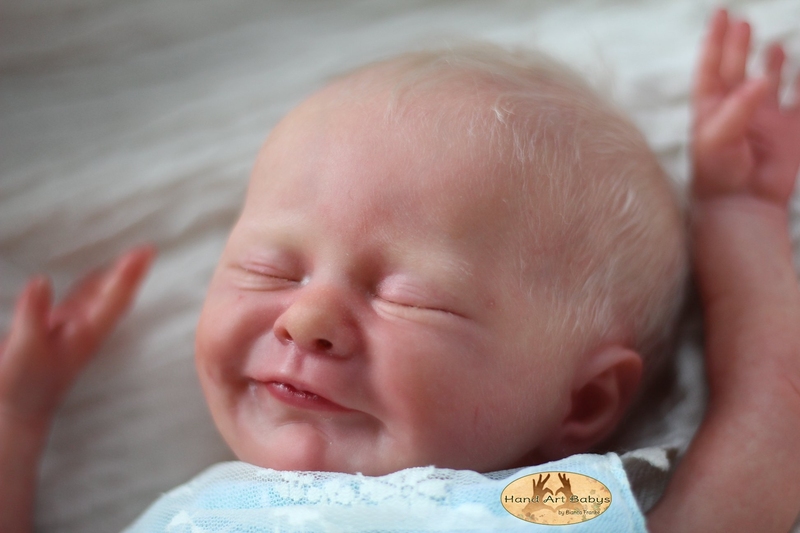 LE- Certificate Of Authenticity (COA).